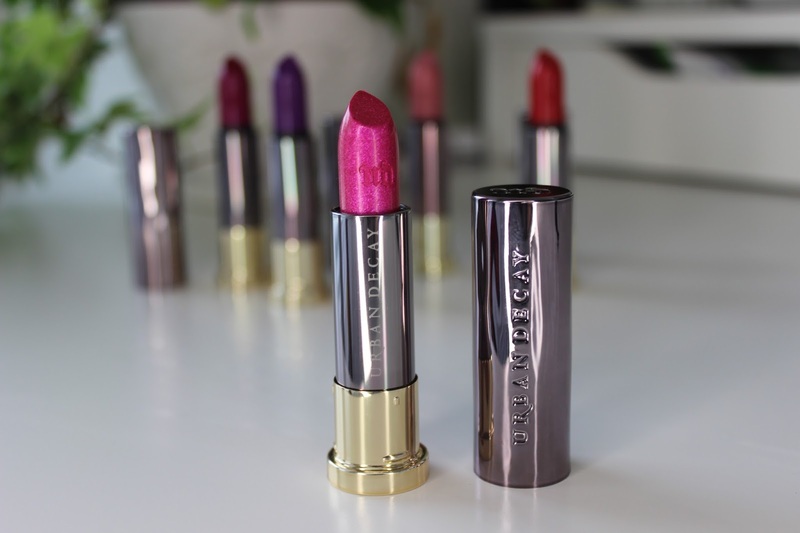 I had the pleasure of visiting the L'Oréal HQ here in Dublin today and I was gifted with 5 new beautiful lippies that are launching tomorrow, the 15th with Urban Decay. 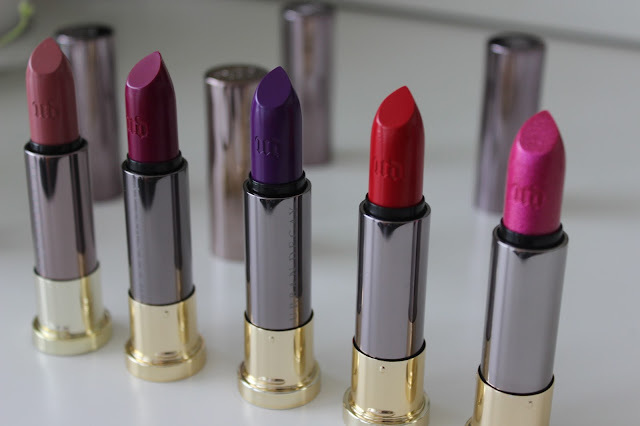 UD & Ruby Rose have joined forces to collaborate and bring out a whopping 100 new lipstick shades!!!! These are the 5 shades I have and they are so stunning. I swatched them on my snapchat and they're soooo pigmented. 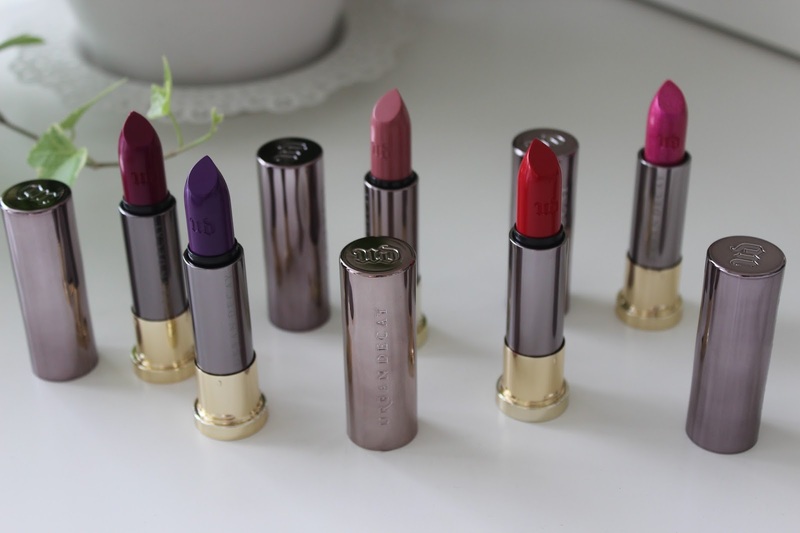 This range of lipsticks have 6 beautifully different finishes, Mega Matte, Comfort Matte, Cream, Metallized, Sheer & Sheer Shimmer. This one in shade Big Bang is my favourite. 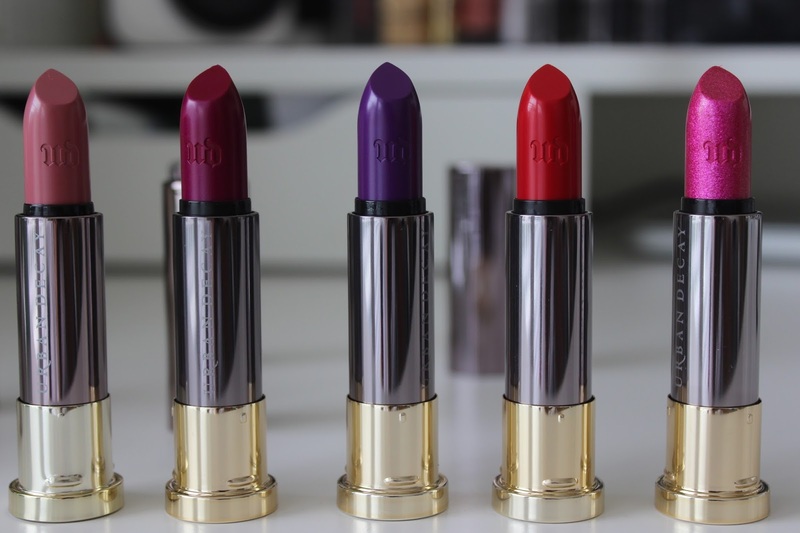 It is so different from any Lipstick I own. I need to add a few more shades to my collection I think. They retail for €19.50 and are available from Debenhams & House of Fraser from June 15th.